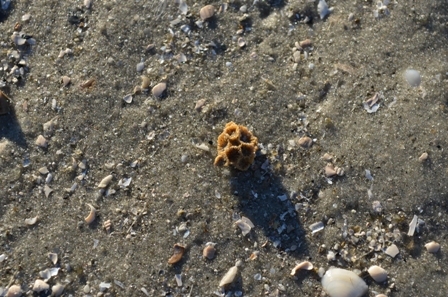 Have you ever wondered who lives in those holes in the sand? 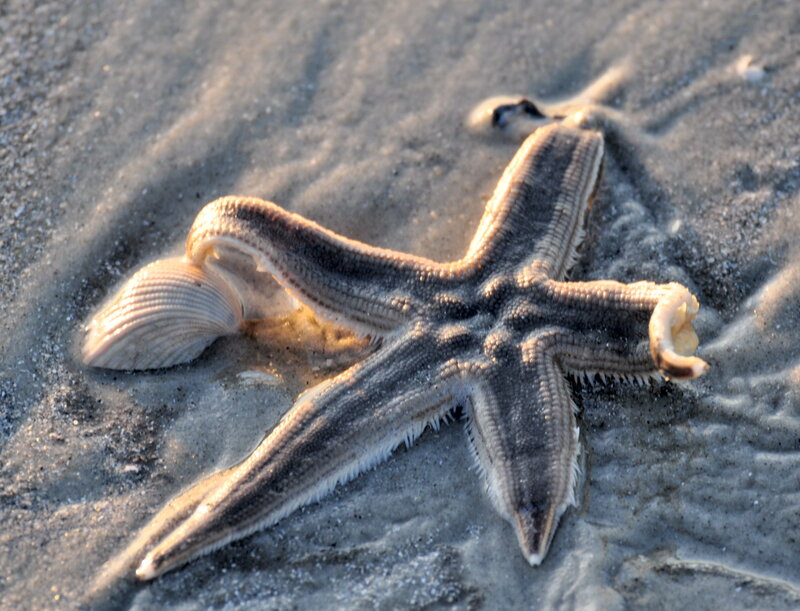 Do you know what living fossil can you find at the beach? Why do sea turtles ‘dig the dark?” Come explore our ever changing marine environment at hidden Mitchelville Beach along Port Royal Sound. Spot shorebirds, search for sea shells and learn about how the beaches are formed and changed with each cycle of the tide. Meet your guide at the entrance to beach pathway. $12 adult, $7 child. Reservations are required by calling 843-689-6767. You can always go about this on your own, and Google what you have seen and found upon your return home. Just keep in mind that it is illegal to remove, harm, or harass of live beach fauna (sea turtles, coral, sand dollars, conchs, starfish, etc.) And, they do start to smell after a day or so, not too fun for the car ride home! Visit Historic Fort Howell — Snow Day on Hilton Head!